Has the online business unicorn’s ship sailed and left you on the dock, stuck in the 9-to-5 grind and licking your wounds from the missed opportunity? The proliferation of the internet has simplified the process of building a business so much so that many people believe their chances of success are diminishing. The online space is saturated, isn’t it? 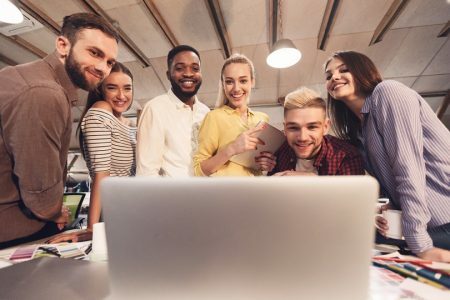 Yes, it’s true that as little as 15 years ago there was less competition and for those that were tech-savvy enough to start their own website, business growth could be rapid. And a LOT of people have jumped on the bandwagon…. So in many niches, competition is fierce. If there is one thing I’ve learned from my 15+ years of running an online business it’s that persistence trumps a new business idea every single time. If you keep turning up, day after day, week after week, and month after month, then you put yourself in a position to succeed in any business landscape. 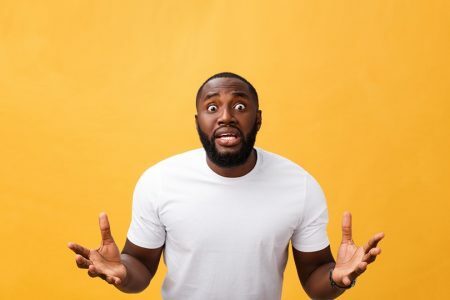 The problem that most aspiring online entrepreneurs face is that they dive head first into building a business model that was effective a decade ago, rather than what is working right now. The goal posts are always moving in digital marketing and to be sustainably successful you need to adapt and change with the trends. That’s why I’ve written this guide on how to start an online business in 2019. Because, for the most part, the information available out there is somewhat dated. Starting an online business today is much different to it has ever been. In this article, we will discuss everything from growth tactics to software tools, business models, and beyond. What are the best online business models? How do online businesses make money? How do you market an online business? How do you start an online business? An online business refers to any type of business activity that happens in the digital space. Everything from selling handmade jewelry on Etsy to developing a mobile app can qualify as an online business. The setup costs and required capital to get started are significantly less – in some cases they are zero! You have the flexibility to work from anywhere in the world or the comfort of your home. An online business could serve as an extra income – a side hustle – or for those that need the flexibility to work only a few days a week. Your business growth is not bound by borders – you can engage and sell to a global audience. Unfortunately, many online business get a bad reputation for being “scams”. Are some of them scams? But we’ve come a long way from the first days of eCommerce. Consumers are getting savvier than ever before, and business owners are getting more diligent about the way they market their products, making it increasingly difficult for scammers to take people’s money. Sure, there is still the odd dodgy internet marketer out there, but for the most part, online businesses are now mainstream and well regulated. As with any business, profitability and success cannot be a blanket catch-all statement. 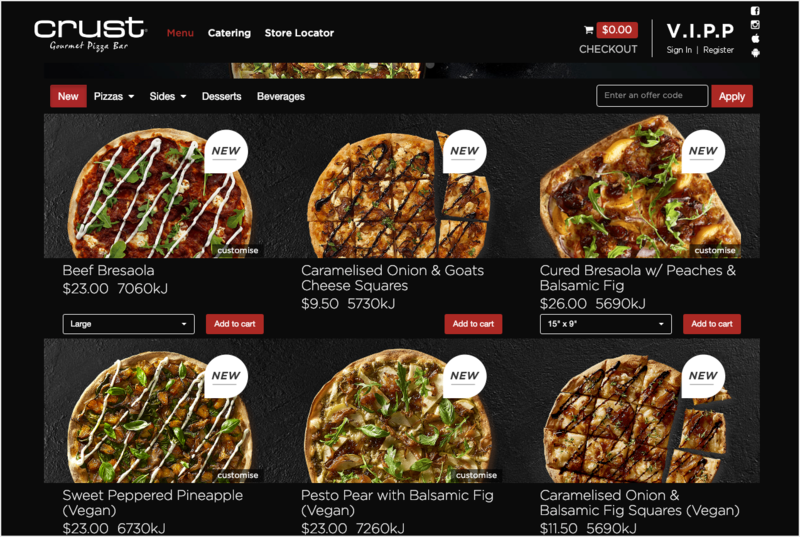 Are all online businesses profitable? No, of course not. Just like many offline businesses are unprofitable. However, the low overheads and global reach of online businesses make them a very intriguing proposition for entrepreneurs. With the right mix of product-market-fit and some disciplined execution, online businesses can be extremely profitable ventures. 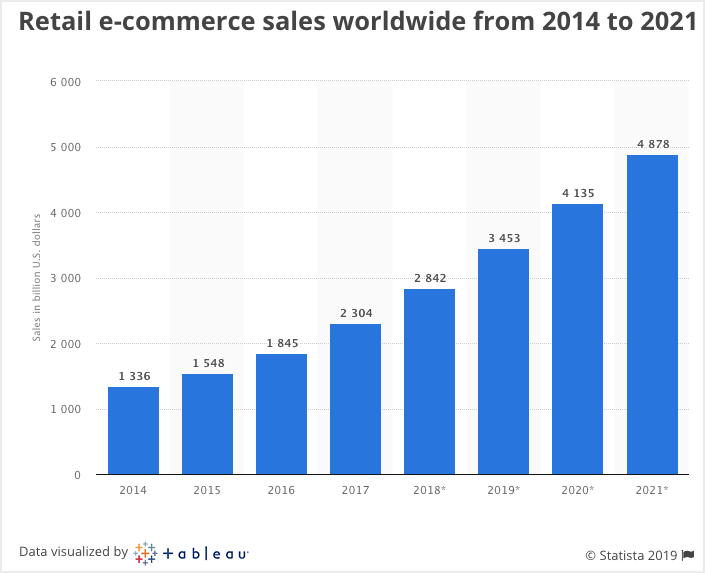 When you consider that Global eCommerce is steadily on the rise, with 2.8 trillion dollars spent in sales worldwide in 2018, and the fact that most Americans prefer to shop online – the opportunity for running a profitable online business has never been more present. 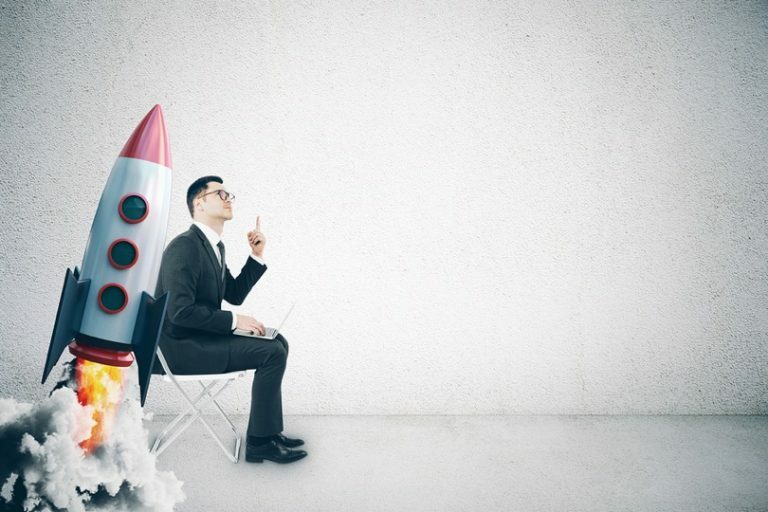 So, you’ve decided to take your chances and launch your online business. One of the first steps you should take is to assess other online business models and determine which one is going to be right for you. The “Revenue Generation” model you choose determines how you are going to make money online. What will you offer to customers in exchange for their hard-earned cash? Dropshipping is a supply chain management method used in the eCommerce space. Basically, all of your stock is housed with the original manufacturer and they ship it to your customer after an order is placed. You, as the retailer, don’t need to pay for storage and stock management because it is all handled by your dropshipping partner. Dropshipping is a popular choice for new eCommerce businesses because it is the path with least resistance and requires little overhead capital. However, you lose control of quality maintenance and shipping times with this revenue model. It’s a trade off. 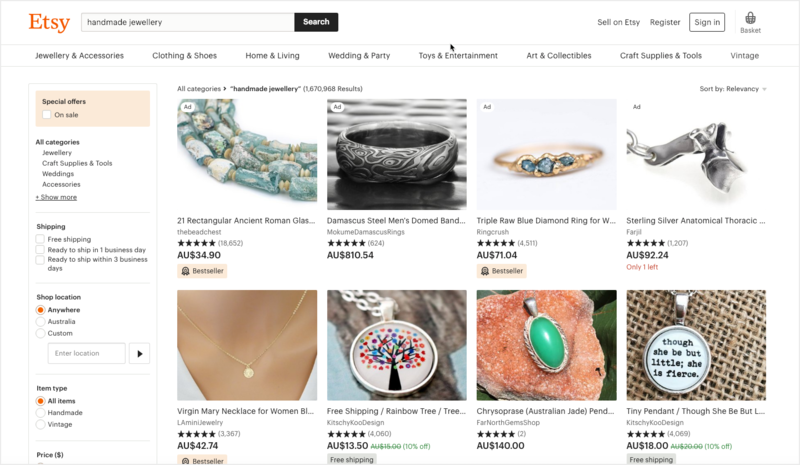 Oberlo is an example of a dropshipping software that enables you to “find products, add them to your Shopify store, and ship them directly to your customers”. 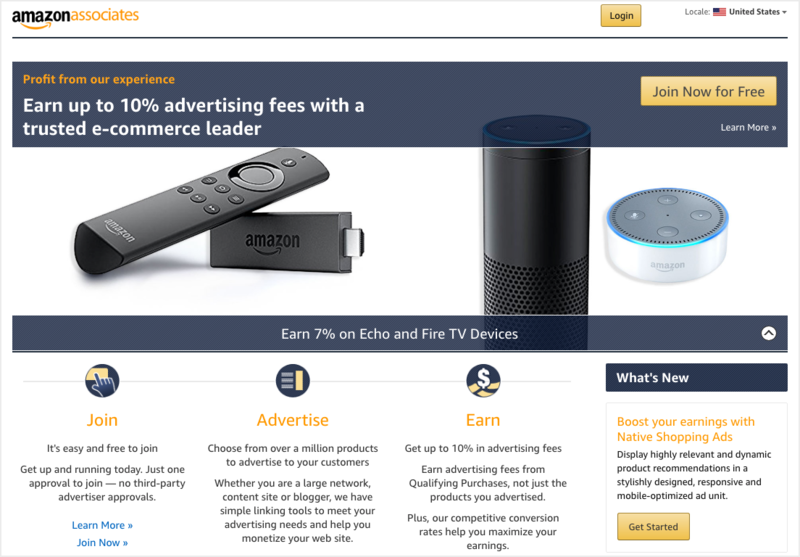 Amazon has created a giant network you can use to store and sell your products. It’s simple to set up your business as an Amazon seller and start getting a new audience viewing your products. The Amazon fulfillment center can even pack and ship the products for you. Affiliate marketing is a form of revenue sharing. The way it works is that some businesses, Amazon is a well-known example, have “Affiliate” or “Partner” programs which you can sign up for. As you grow an audience online in your chosen industry – via social media, blogging, or some other means of community building – you begin promoting their products using a referral URL. For every sale you refer, you get a commission. So, you can develop an entire online business on the back of promoting other people’s products and receiving a commission for it! As a freelancer or contractor as it may be called, you are your own boss. You work with a range of clients on projects – oftentimes in an ongoing capacity – and you are paid based on an agreed rate. 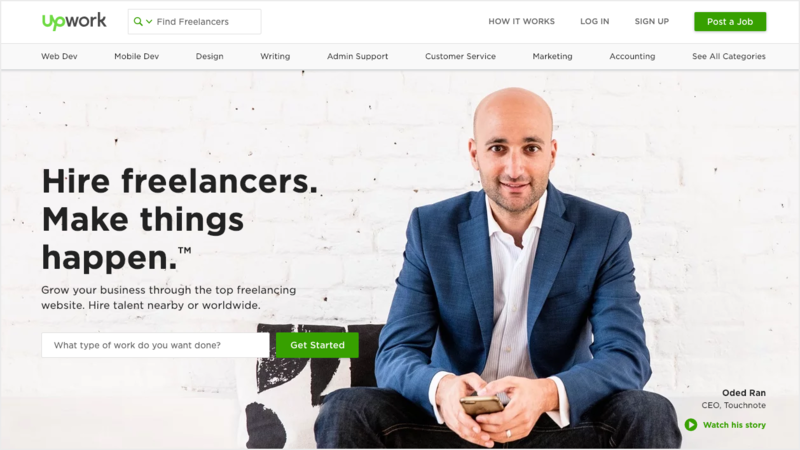 The freelance market is expanding every year, but it is most common to see full-time freelancers in sectors such as design, web development, copywriting, and other digitally-focused roles. Beyond all the online-specific business models that I’ve mentioned above, you can start an online business by simply selling products or services online. Crazy, right?!?! This revenue model is by far the most common as it has its roots in everyday business – people understand how it works, and often have an offline arm to their business too. They are simply using online channels to expand their reach. The membership model for online businesses is an attractive one because it offers a recurring revenue stream. The way it works is customers pay a recurring fee, usually monthly or yearly, to access exclusive content that non-paying customers don’t have access to. A SaaS (software as a service) model provides a software solution that is licensed for a subscription fee. To start this kind of online business you would need to first develop a software product. 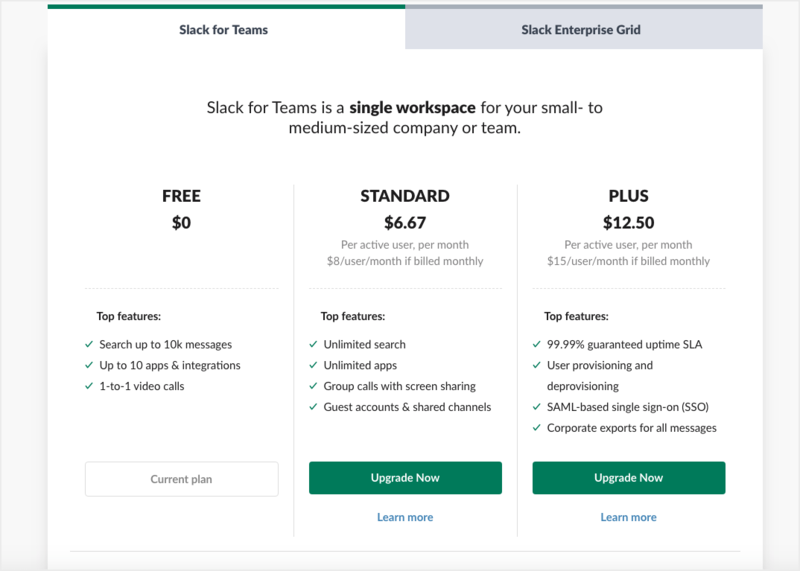 Apps provide several ways through which you can generate revenue – but much like the SaaS business model, you need a technology solution to get started. 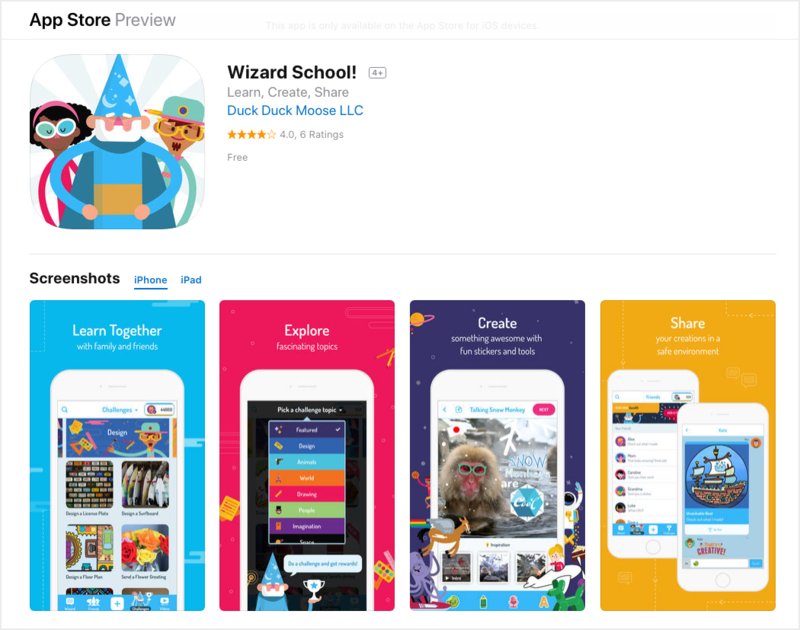 If you do develop an app, however, you can monetize that app in much the same way as you would a website – through advertising, affiliate marketing, or membership and subscription options. Many apps offer a free version which shows ads and a premium version that requires payment. Now that you have a revenue generation model in place, it’s time to think about the steps you can take to promote your business and put it in front of the right audience. It’s a complicated process that requires a lot of hard work and dedication, as well as patience and determination. More often than not, a blog or website can be more than enough for your business to have a great online presence. For instance, if you’re an online retailer, you can add a catalog to your website and allow people to shop directly from it. Or, you can use well-researched blog posts to attract potential customers, showcase your expertise, educate them, and persuade them to choose you over your competitors. Read more about starting a blog here. SEO stands for Search Engine Optimization, and it refers to the rules you need to comply with if you want to get your online business at the top of search engine results. For instance, you need to make sure that your website loads fast and it’s easy to navigate. Your content needs to be relevant and informative, and your images should add value to your articles. And that’s just scratching the surface of a successful SEO strategy. Read more about getting started with SEO here. SEM, or Search Engine Marketing, is a form of paid advertising that you can use to promote your brand and boost its visibility in search engine results. Google AdWords is one of the most popular and profitable forms of SEM. 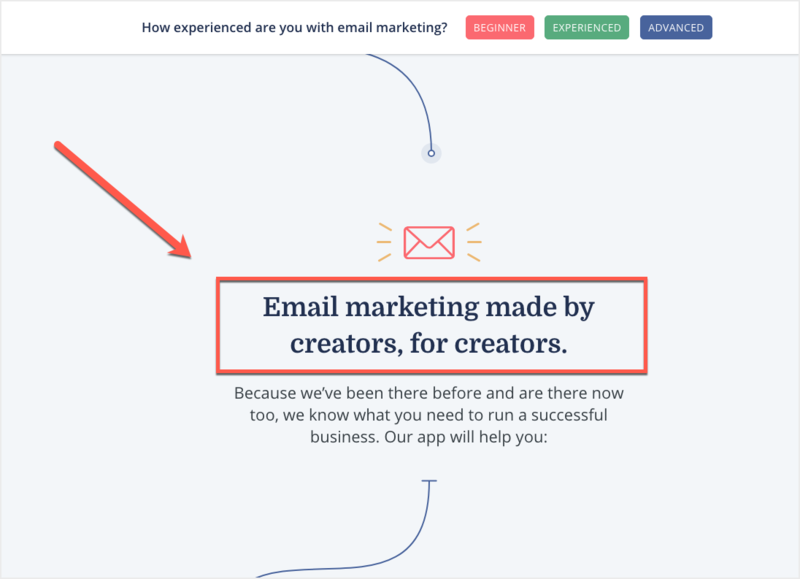 Email marketing might be as old as the internet, but it doesn’t mean it’s an outdated marketing technique. On the contrary! With an ROI of 122%, email marketing is one of the most effective strategies you can employ to grow your online business. That’s because it’s a line of communication that feels a lot more personal than pay-per-click advertising, for instance. You can send discounts or special offers via email, or simply use this medium to nurture your prospects with helpful content. Be careful, though, not to overdo it, and only send content that’s relevant to your audience. Facebook, Twitter, Instagram, LinkedIn, Pinterest, and Snapchat – it can be difficult to figure out on which social media platform to focus. What you need to remember is that the trendiest channels might not always suit your business, so pick wisely. Instead of wasting time and resources on Instagram, for example, focus on LinkedIn if you are trying to attract a B2B audience. Or if you operate a women’s fashion brand, don’t forget about Pinterest. Also, make sure to engage with your prospects and start conversations about topics that might interest them – don’t just “post and hope”. Read more about using social media marketing for your online business here. 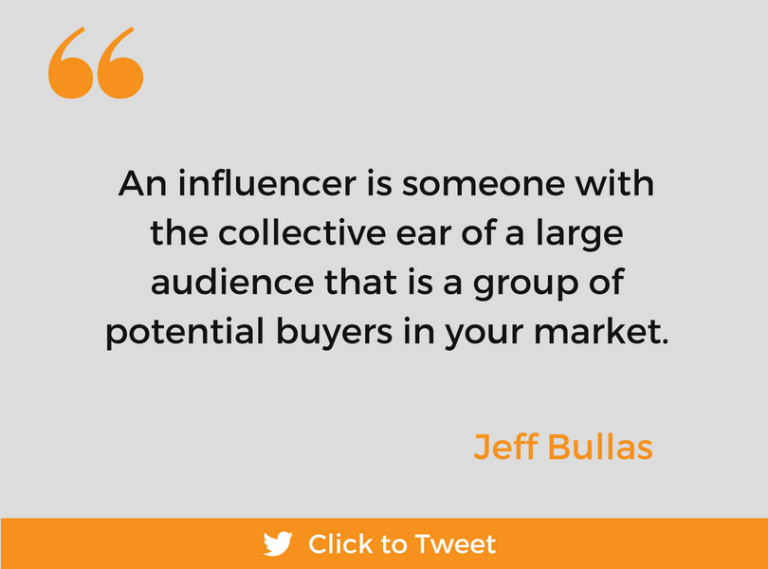 An influencer is someone with the collective ear of a large audience that is a group of potential buyers in your market. Typically, the influencer has cultivated a large following on social media. Sometimes, they may have a huge blog following, or an engaged, lengthy email list. Influencer marketing isn’t anything new. Celebrity endorsements represent a widely spread marketing tactic. The beauty of online influencers, though, is that they can dress their content up to make it look natural. More often than not, people think that the message is a recommendation from a person whose lifestyle they admire rather than an advertisement. Read more about getting started with influencer marketing here. In any situation, a partner means having the ability to share responsibilities and rewards. In the world of online business and marketing, it’s generally the same. There is a form of understanding between the two parties about the responsibilities each of them has. For instance, a tire manufacturer can partner with an online eCommerce store and have their products featured on their partner’s website. It’s a great way of sharing the load and achieving meaningful business growth, as long as you find partners that are relevant to your niche. Content marketing focuses on the creation and distribution of relevant and valuable content, with the purpose of attracting a clearly-defined audience, building a long-term relationship with them and, ultimately, turning them into loyal customers. Done well, content marketing brings all of these other tactics together as one. It integrates SEO, email, paid advertising, social media, influencers, and relevant partnerships to build long-term content assets for your online business and reduce your cost per acquisition. Read more about getting started with content marketing here. Learning the steps to building an online business is one thing. Taking the plunge and putting them into action is a completely different story. In this overly competitive world, generic businesses don’t have much of a chance. That’s why it’s paramount to differentiate yourself from your competitors and offer something new and unique to your audience. In other words, you need to find a niche. Try to determine if there’s a specific need out there that you can address and leverage to your advantage. Don’t be too vague, though. If you try to be everything to everyone, you may end up being overlooked through complexity. Market to your 1,000 TRUE fans and the rest will sort itself out. When it comes to marketing approaches, it’s possible to combine a few and make it work. However, remember that you’re just starting out. Fast results require a significant investment, and you might not have the necessary funds if you are just getting started. Pick the approach you’re most comfortable with at the moment; then as you grow, you can expand your marketing strategy. As for the revenue approach, you’ll need to look at which of them suit your products and services, and which is the easiest to adopt and maintain based on the resources you have. A membership model may seem like a simple model to adapt, but do you offer the right service for it? Here is a constant you’ll need to focus on: bringing people to your website. It’s the key to growing a steady and loyal online customer base. Website traffic is the lifeblood of any online business. Without traffic, you won’t make sales – it’s as simple as that. Yes, not everyone that ends up on your page will give you a call or buy from you. But the more people you bring in the better the chance of converting them into customers. Read more about everything to do with website traffic here. Getting prospects to click on an ad or read your blog posts is one thing. Persuading them to take action and subscribe or buy from you requires a lot of know-how and finesse. You need to show them your products are an excellent choice among the hundreds of other spending alternatives they have available at any one moment. 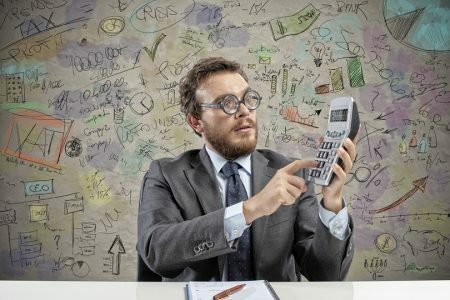 The science of monitoring your website metrics and improving them to convert more visitors into customers is known as conversion rate optimization. 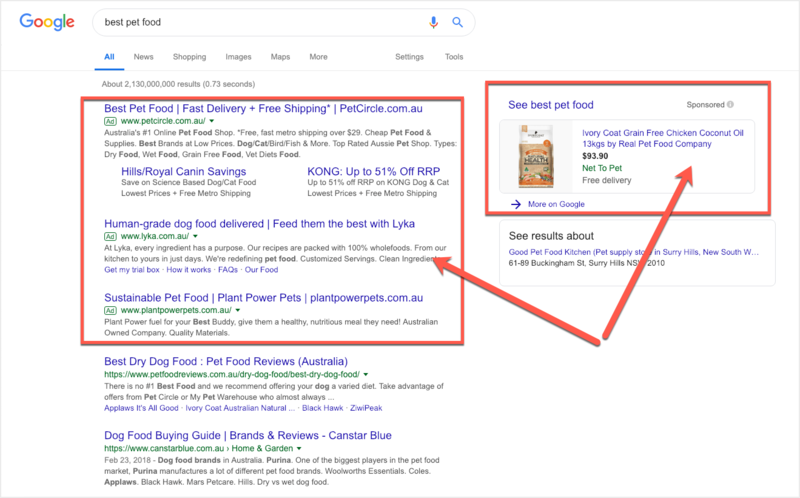 You’d be surprised at how influential a small change can be to your website when it comes to converting visitors into customers. Keep track of every move you make. The more data you gather the better you can adapt and optimize your performance. Check your traffic stats, bounce rate, purchase percentage, and any other metrics that can help you get a sense of whether your efforts are working. If you don’t know what works and what doesn’t, then there’s no way to know how to improve. Look at the data you’ve gathered on a regular basis. You don’t have to do it every day but set periodic goals, especially right after a significant ad campaign or promotion. See what generated results. Sometimes, an idea might seem great on paper but will fall short when you implement it. And that’s no reason to panic; it’s a lesson to learn from. Read more about getting started with conversion rate optimization here. The beauty of the online world is that everyone can follow their dreams. But some dreams are more realistic than others. 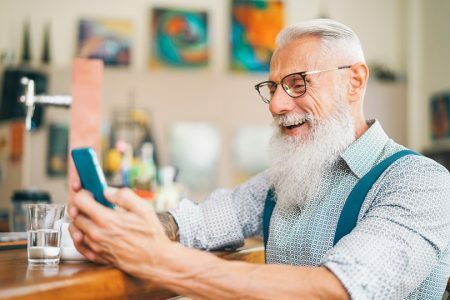 Some business trends are making more waves than others in 2019, either because they’re targeting a niche that’s been massively ignored so far, or are hopping on new technologies which will be soon introduced. Virtual reality is all anyone can talk about at the moment. And it makes sense since it’s an exciting new form of technology that can be applied to various industries (like gaming, medical, or educational). Beyond the hardware associated with VR experiences (such as Facebook’s Oculus range), this technology opens up a whole new industry of business opportunities. For advertisers, service providers, and much much more! There’s a big market for parents looking for tutors for their children on various subjects, such as music or languages. Whether you advertise your services online or are an actual online tutor, parents turn to these forms of online services since they cost less than they would at an educational institution. Counseling “on the go” has been gaining traction in recent years, and it is sure to continue to rise. The idea behind it is to give people the opportunity to get professional advice even if they are not in a psychologist’s office. It’s relatively easy to set it up, and you can combine this model with the traditional, face-to-face therapy to expand your services. There you have it, an overview on how to successfully launch your online business. Is it a risk? Yes. Is it worth it? Definitely. As long as you have a tight business plan and lay out exactly what it is you want to achieve from your online business, you’ll be fine.